Joking aside, after the weight of kit I saw some of the mopeds lugging about out there, I will never complain about lack of capacity on my DRZ again! 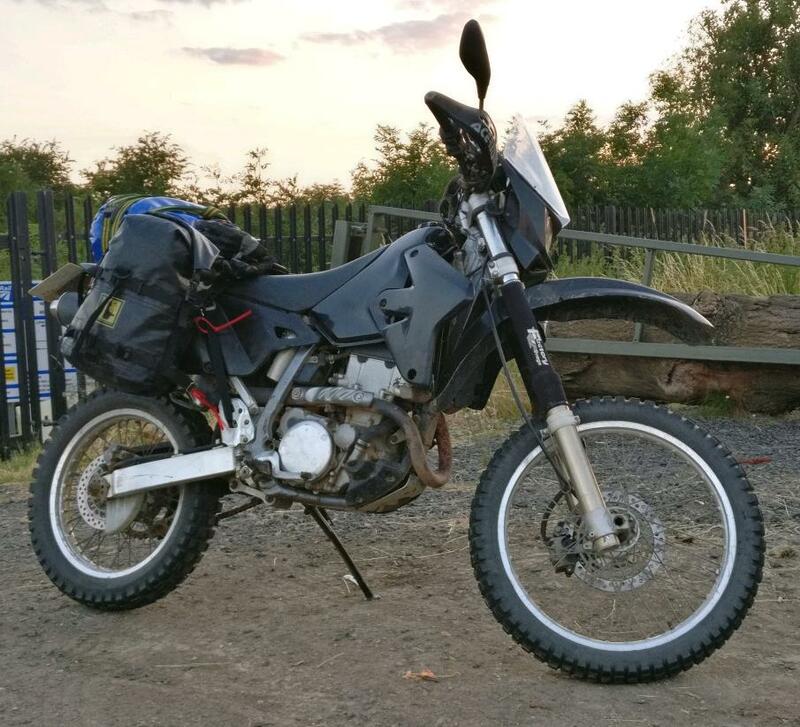 No, it's not Touratech, just a cheap Chinese copy. The Touratech one is only available in stainless steel.